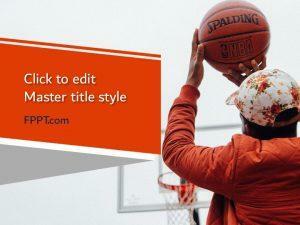 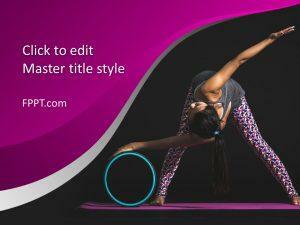 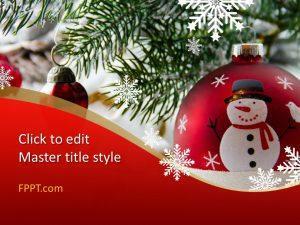 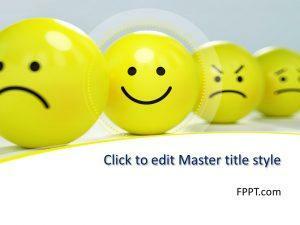 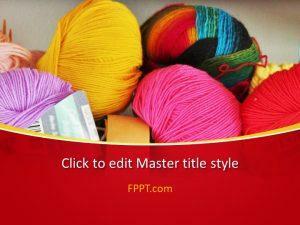 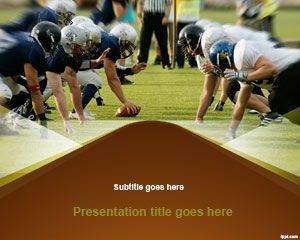 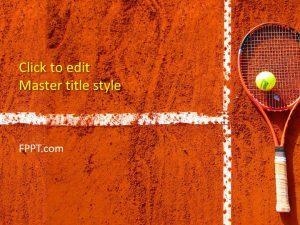 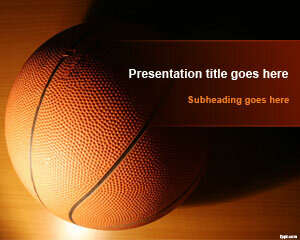 Promote enthusiam into your fellow athletes with free ball PowerPoint templates. 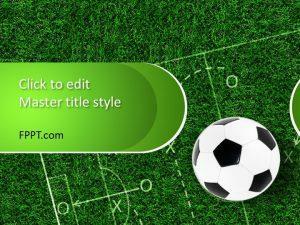 Themes include Golf Club, Basketball, and Soccer. 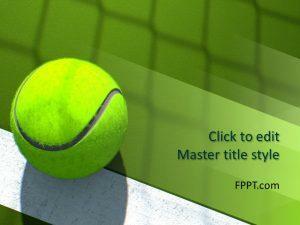 Download free ball PowerPoint backgrounds to share your playing strategies with the team. 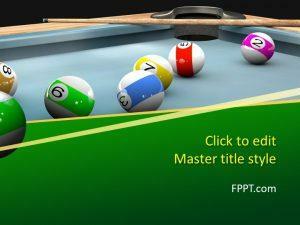 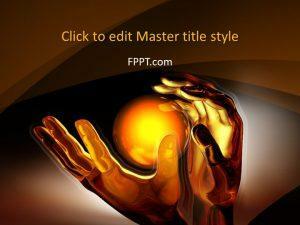 Free ball PPT backgrounds can prove beneficial in developing new game plans and exposing flaws.